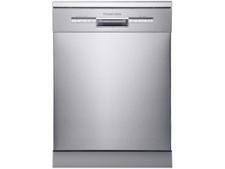 Indesit DFG26B1UK dishwasher review - Which? 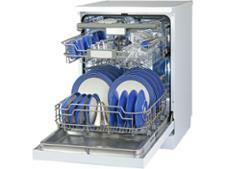 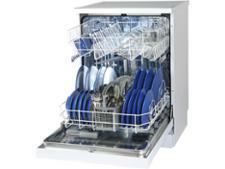 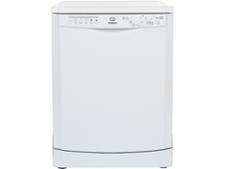 The Indesit DFG26B1UK dishwasher is a full-sized, freestanding machine with room for 130 items. 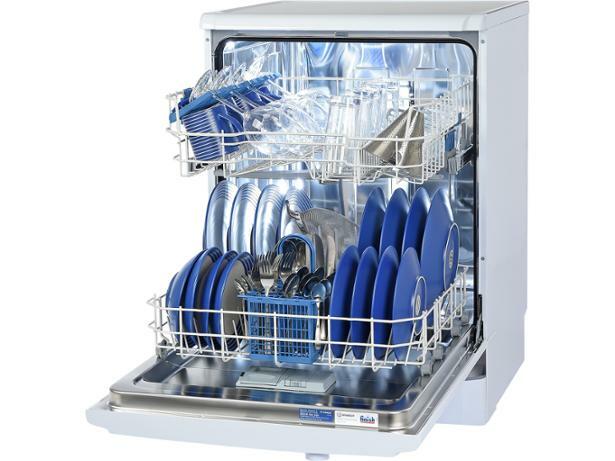 We put this dishwasher through our rigorous lab tests to see how it coped with grime, such as baked-on spinach, and tested how easy it is to load. 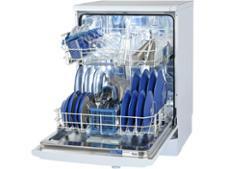 Take a look at our review to see if this machine will leave your dishes sparkling.